The aim of Day Hospice is to maximise quality of life through regular assessment and review of your condition. Therapeutic interventions, timely advice, creative and complementary therapies enable patients to maintain control, dignity and independence. The aim of Specialist Palliative Day Hospice is to provide a safe and supportive environment for patients with a life limiting illness to become more independent. Where appropriate, we help to address the psychological, physical and emotional aspects of the patient’s illness and how that impacts on their daily life and that of their families and carers. We then discuss potential coping mechanisms and make onward referrals as required. All patients attending Day Hospice are offered a 12 consecutive week individualised programme which is tailored to their needs in order to gain as much independence as possible. Our Knowledgeable and experienced nursing staff within day hospice provide on-going holistic assessment of individual patient’s needs and are able to refer to other healthcare professionals or signpost to other services as required. Health Care Professionals can refer to Day Hospice by using the referral form. For more information on how Health Care Professional can make a referral to Day Care, please read our referral criteria. A qualified Complementary Therapist providing therapies such as reflexology, massage and reiki. 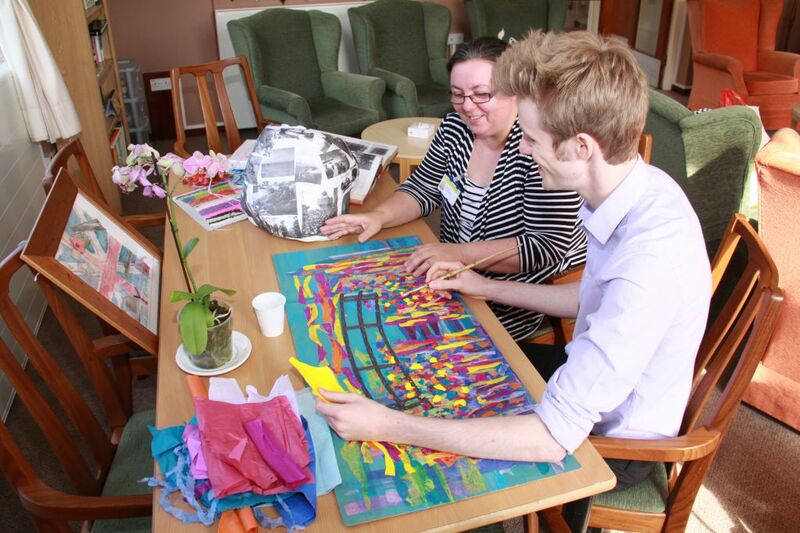 We also provide Diversional therapies including Arts and crafts, pottery with a qualified Art Therapist and pet therapy too. 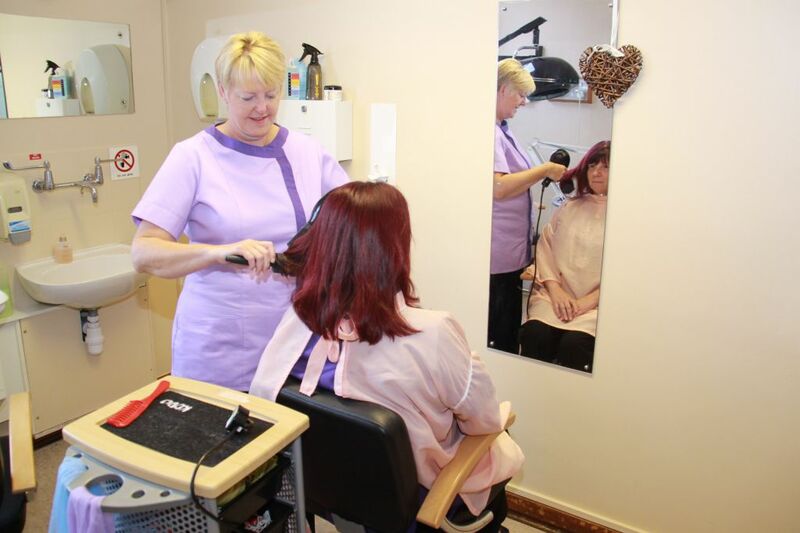 Hairdressing facilities and manicures – Our on-site hairdresser is here not only to style patients’ hair but also to give advice on looking after hair during treatments. A small charge is made to cover costs.